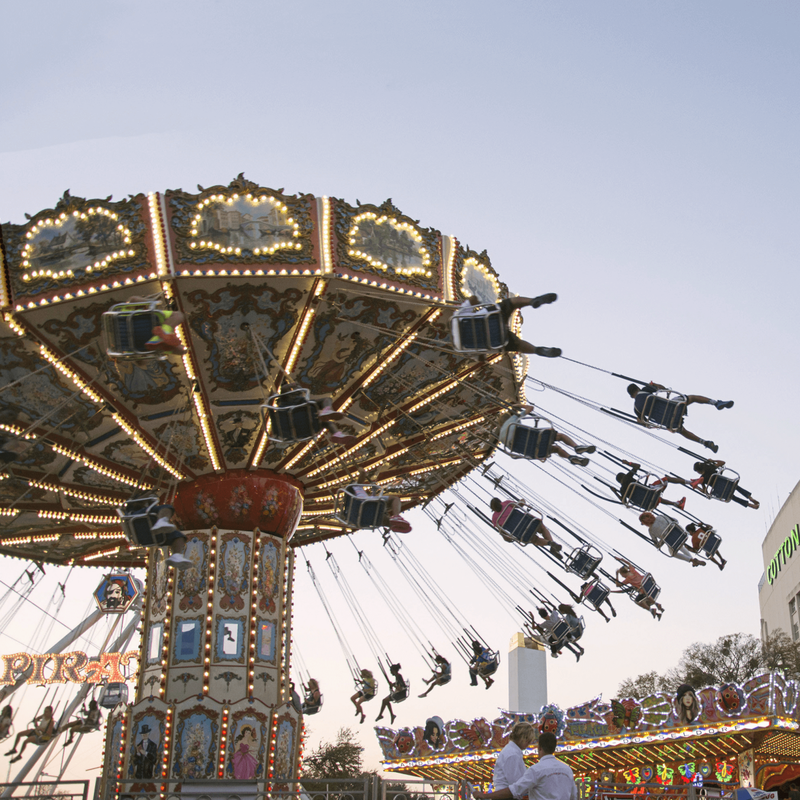 The weather may be cooling down, but the lineup of things to do in Dallas this fall is only heating up. 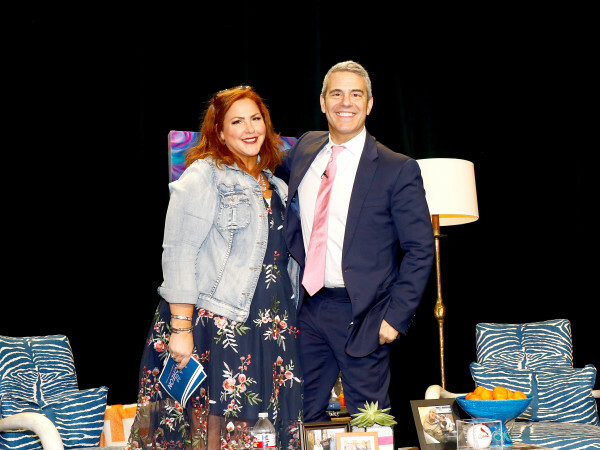 It's the ideal time to head outside and have some fun, whether you're looking to get some exercise (hey, Dallas Bike Ride), take in a bit of culture, or just enjoy the beauty of nature. It's the event that Texans look forward to all year: four weekends of fried food, fun games, and killer concerts. 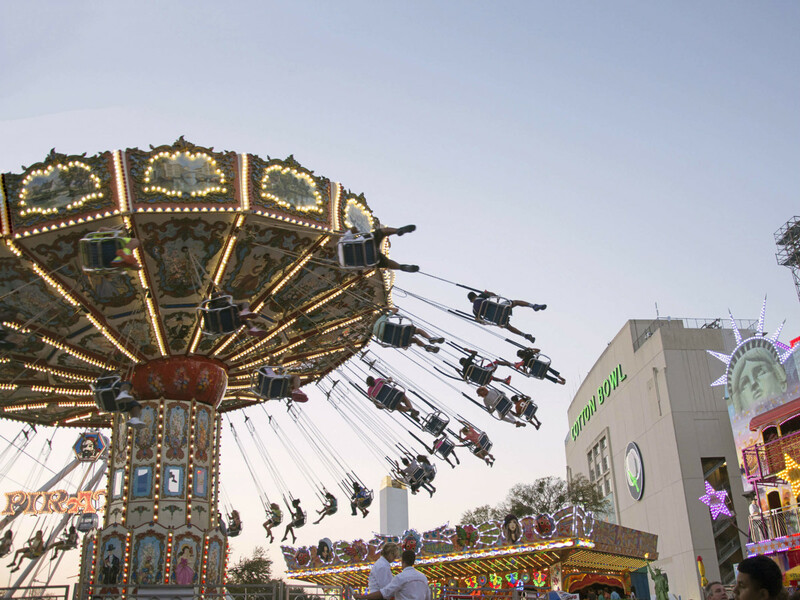 Say howdy to Big Tex before you traverse Fair Park to ride the Texas Star Ferris Wheel, try your luck at the Midway, watch the pig races, and get a Fletcher's Corny Dog (or maybe two) and Funnel Cake Ale. Guests can listen from one of the surrounding restaurant patios or grab dinner to-go for a picnic on the lawn. The upcoming calendar spans everything from pop and folk to R&B and country and even includes a performer who specializes in Beatles cover songs. 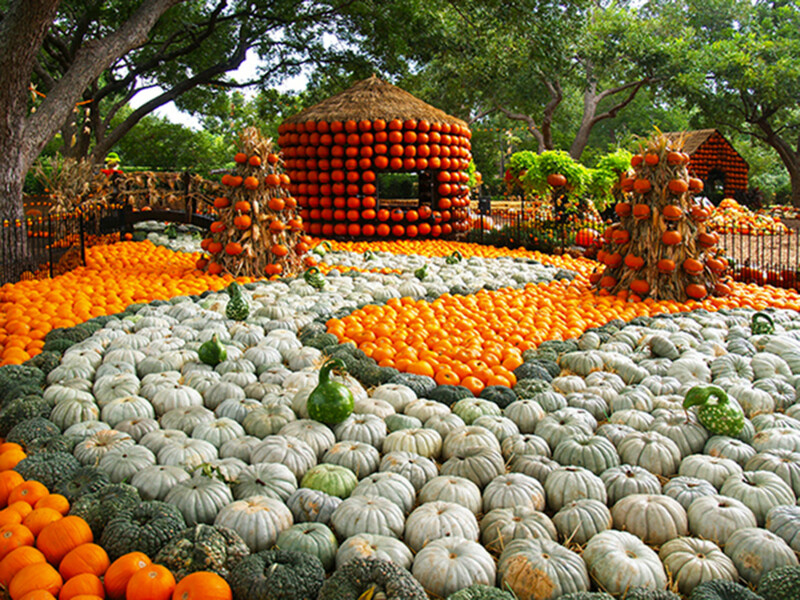 The thousands of pumpkins, gourds, and squashes that sprouted in the Texas Panhandle this summer have made their way to Dallas for this colorful fall festival. 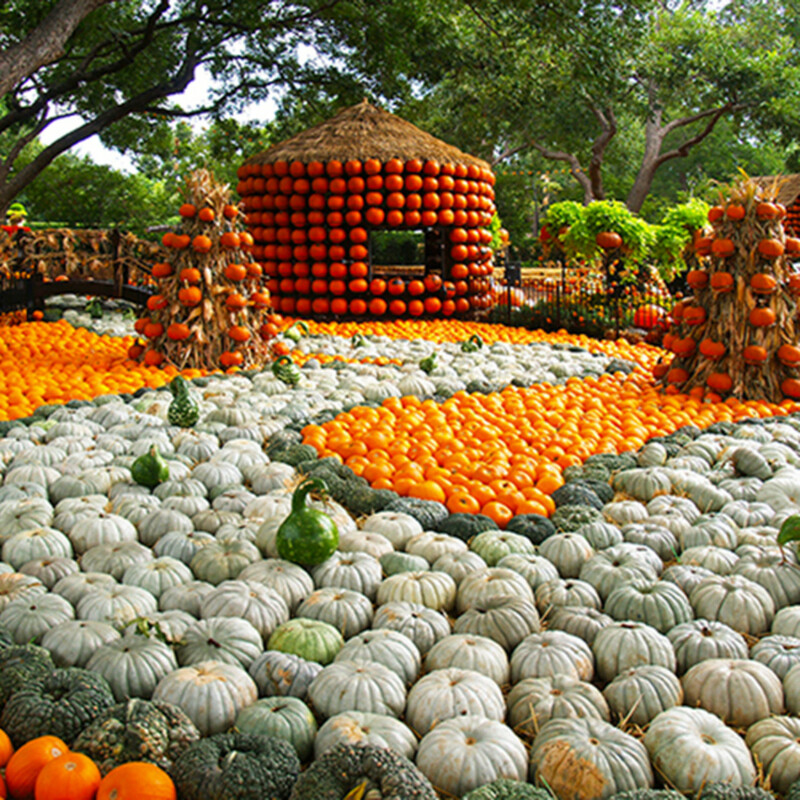 The event includes the nationally acclaimed Pumpkin Village, which features pumpkin houses and creative displays incorporating more than 90,000 pumpkins, gourds, squash, cornstalks, and a hay bale maze. This year's theme is "The Adventures in Neverland," with scenes from Peter Pan's escapades with Wendy, the Lost Boys, Tinker Bell, and Captain Hook. 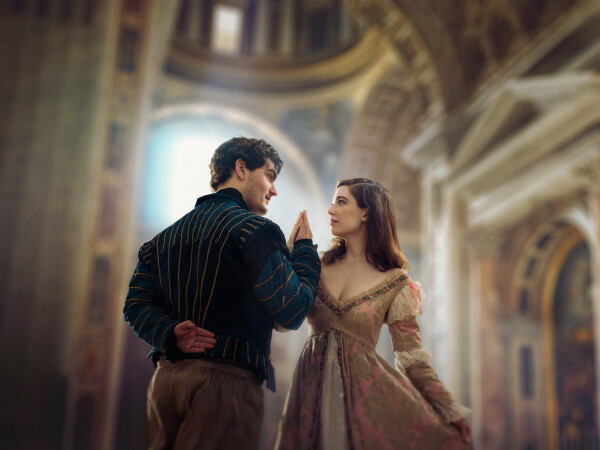 The Bard's classic drama Othello, about a noble general whose life and marriage are sabotaged by theater's most infamous villain, is performed nightly at 8 pm in Addison Circle Park. Shakespeare Dallas' rendition offers lust, romance, and violent jealousy set amid war and palace intrigue in the early 20th-century Mediterranean region. ​Held annually in more than 600 communities nationwide, Walk to End Alzheimer's is the world's largest event to raise awareness and funds for Alzheimer's care, support, and research. 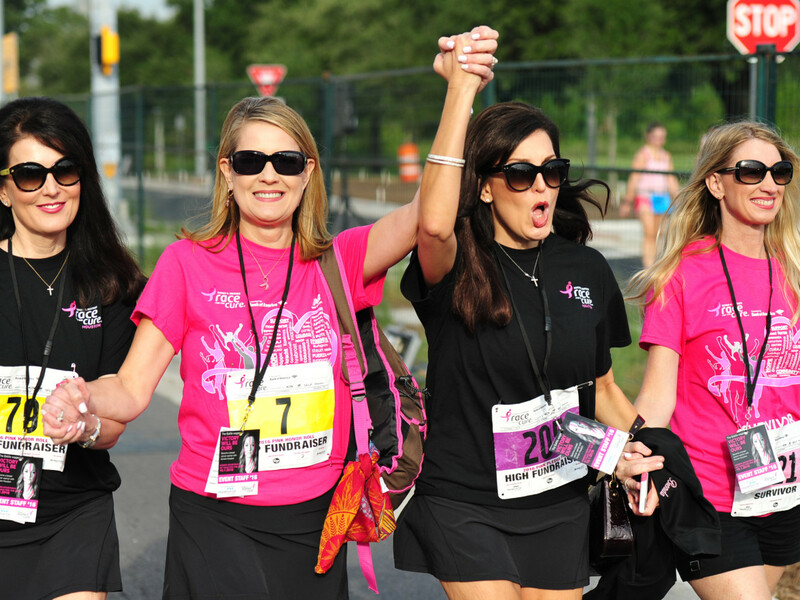 This 5K and one-mile walk starts at City Hall Plaza. Keep an eye out for the Promise Garden flowers that most participants will be wearing: blue stands for someone with Alzheimer's or dementia, yellow represents caretakers, purple means that person has lost a loved one to the disease, and orange is for supporters of the cause. Dallas was the site of the very first race, which now returns for its 36th year. 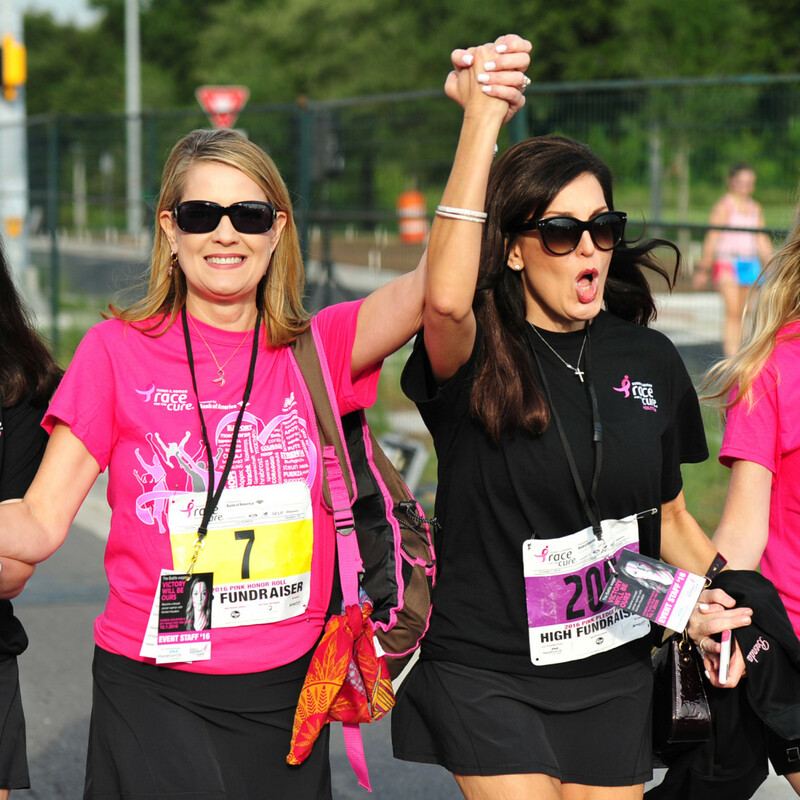 What began with only a few hundred people has exploded into a tradition enjoyed by thousands, where teams and individuals fundraise prior to the race to help with research, care, and inspiration. 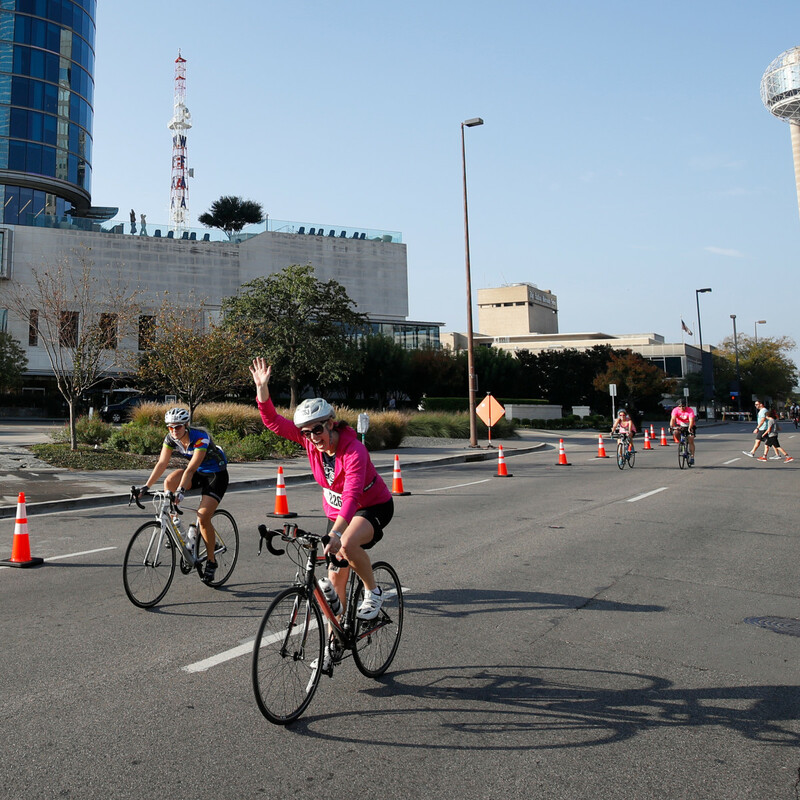 Celebrate bicycling in Big D during the only day you can adventure around the city without cars. Bicyclists of all ages (3 and up) and riding abilities are invited to participate. 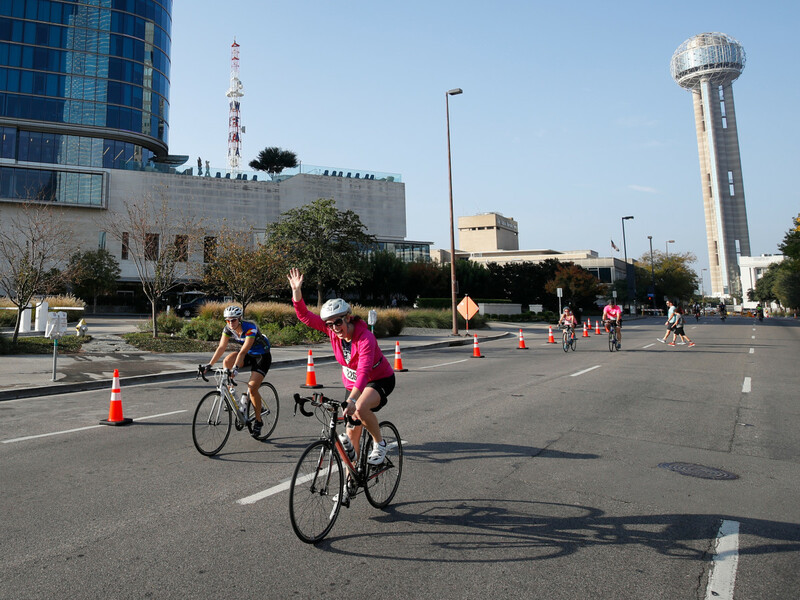 The ride, starting at Dallas City Hall, goes for 20 miles on car-free, safe streets, offering beautiful skyline views and fun surprises along the way. Ready to register? Head here to secure your spot.